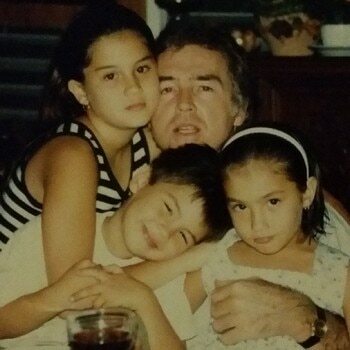 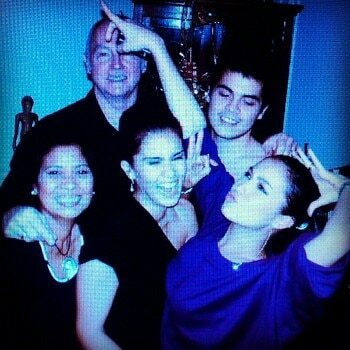 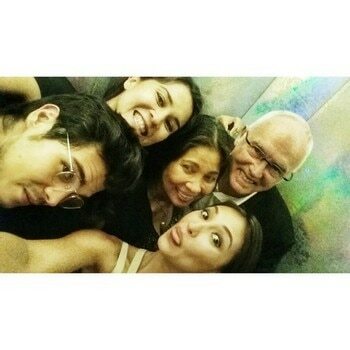 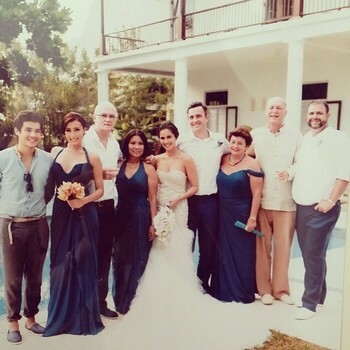 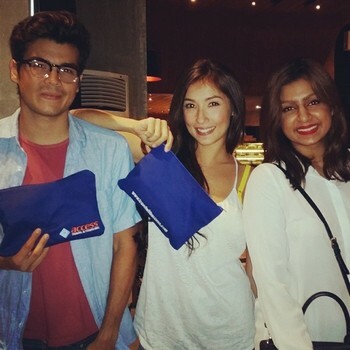 Solenn and Erwan have a French father, Louis Heussaff, and a Filipino mother, Cynthia Adea. 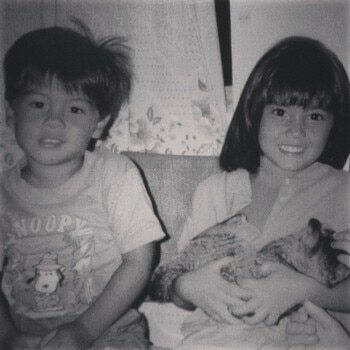 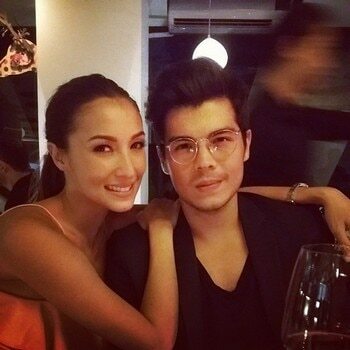 Erwan is the younger brother of model, actress and singer Solenn Heussaff. 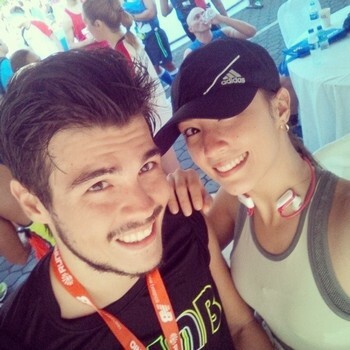 Erwan is also the boyfriend of Anne Curtis.